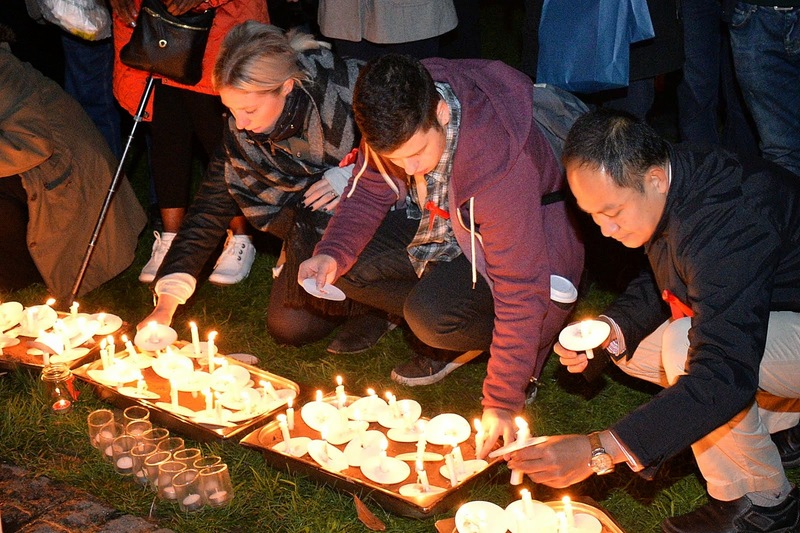 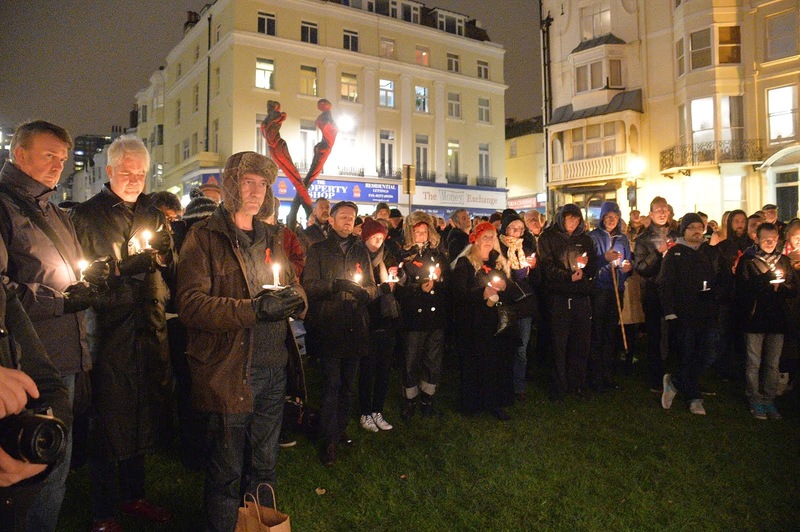 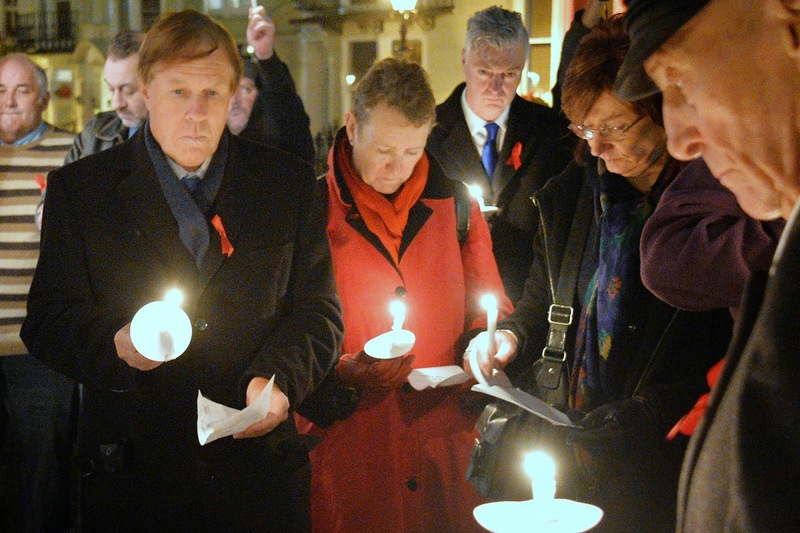 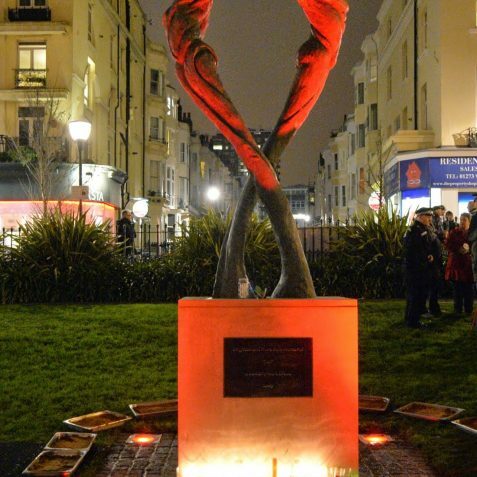 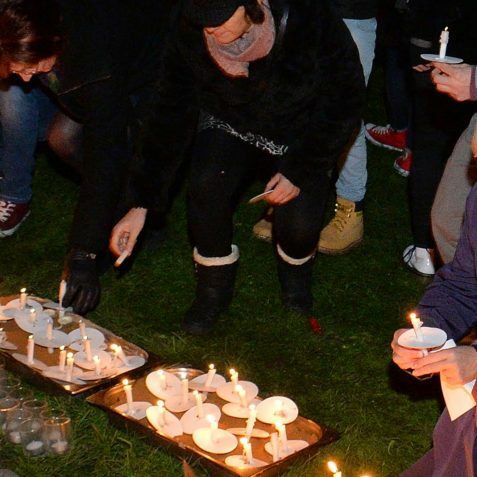 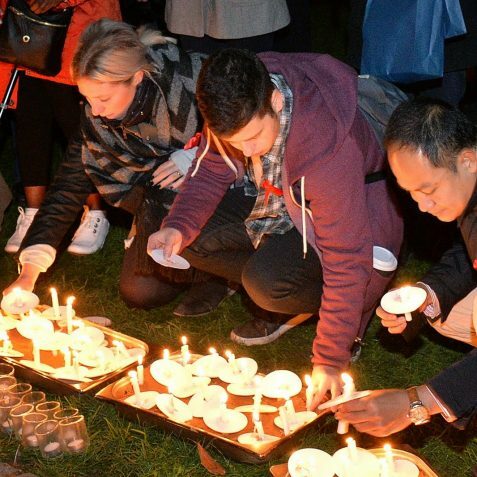 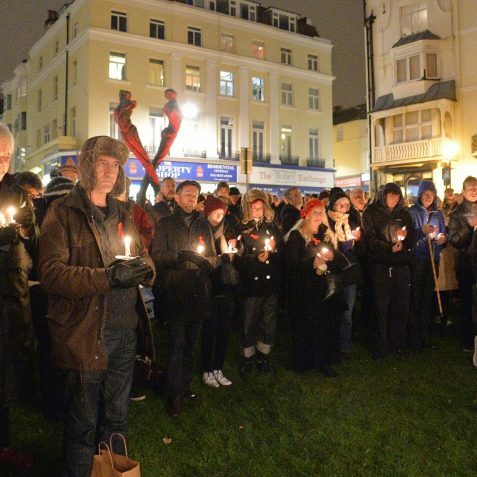 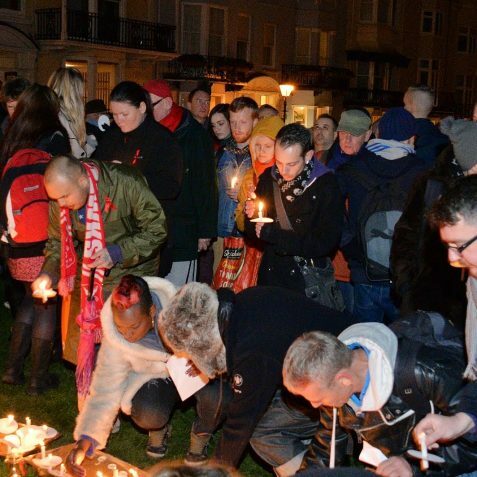 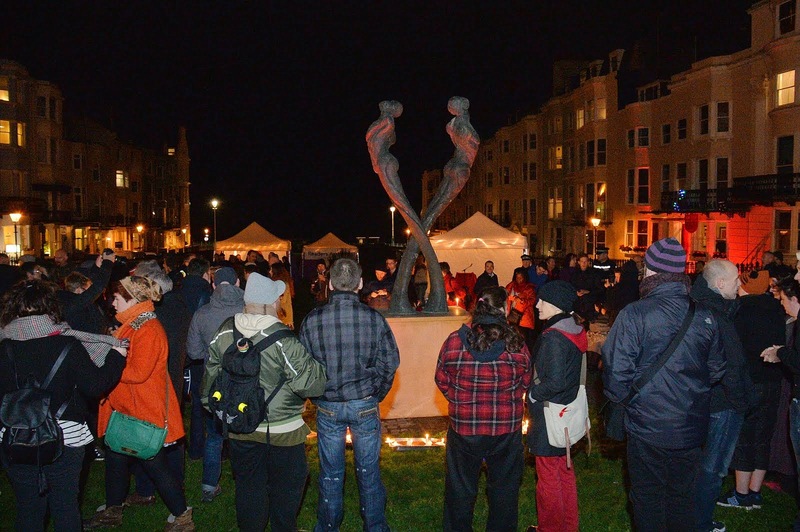 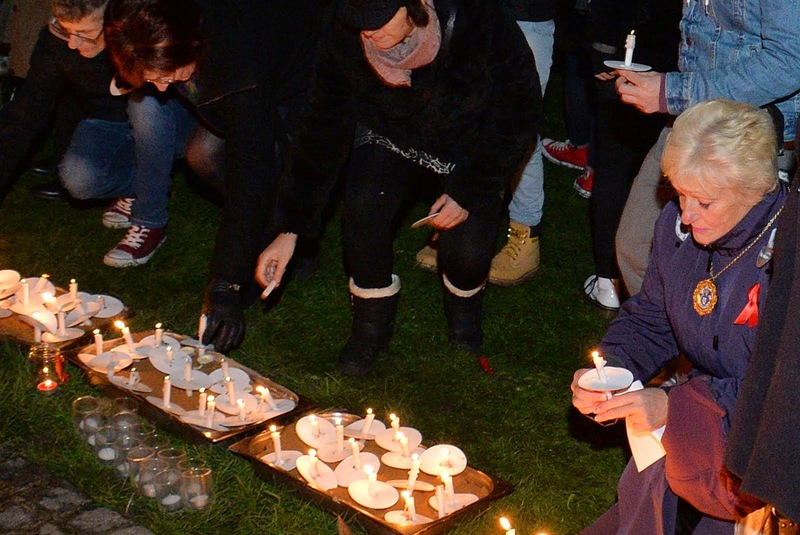 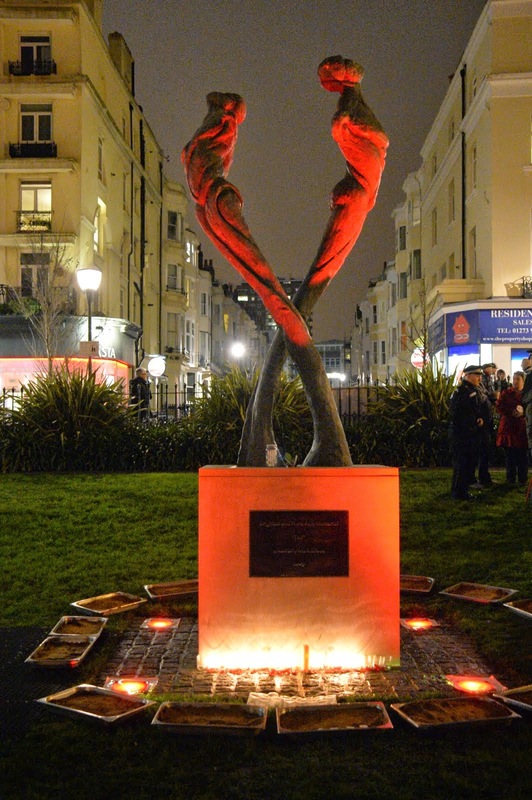 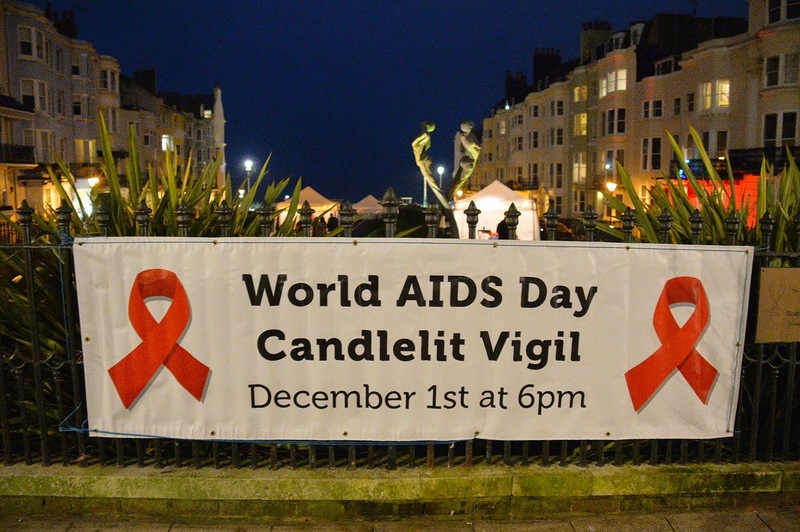 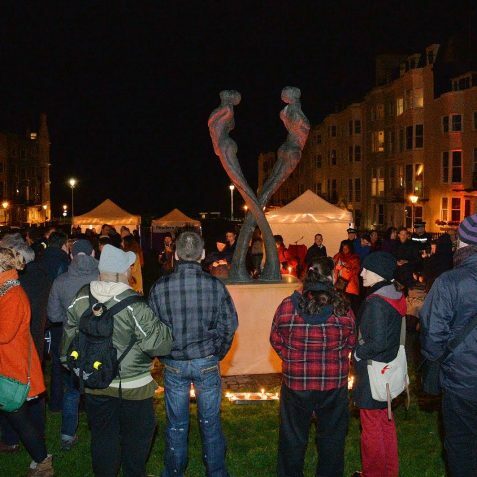 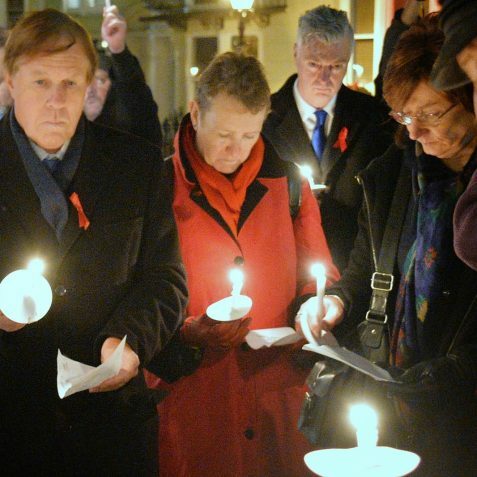 This candlelight vigil, organised by The Brighton and Hove World AIDS Day Partnership, was held at New Steine Gardens, Kemp Town, this evening. 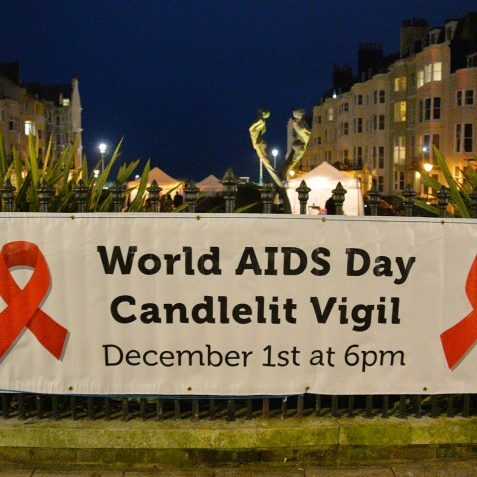 It was one of many events held in the city to mark World AIDS day. 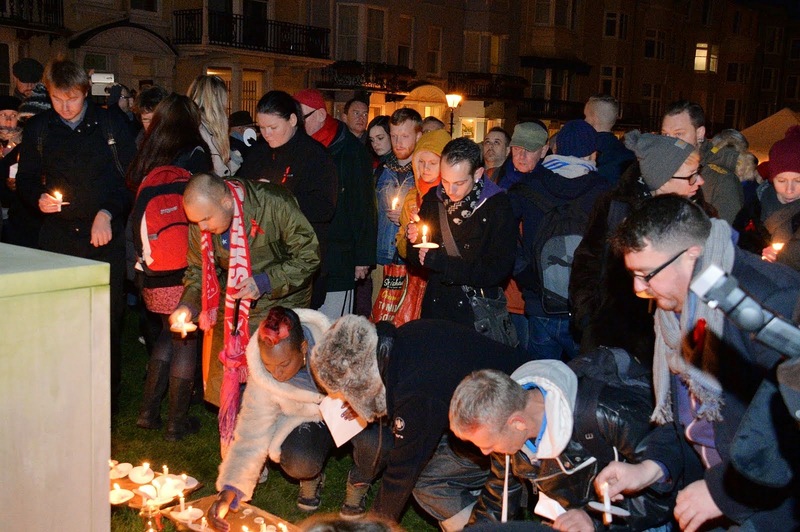 The event provided a focus for a collective remembrance of those who have lost their lives to HIV/AIDS in Brighton and Hove. 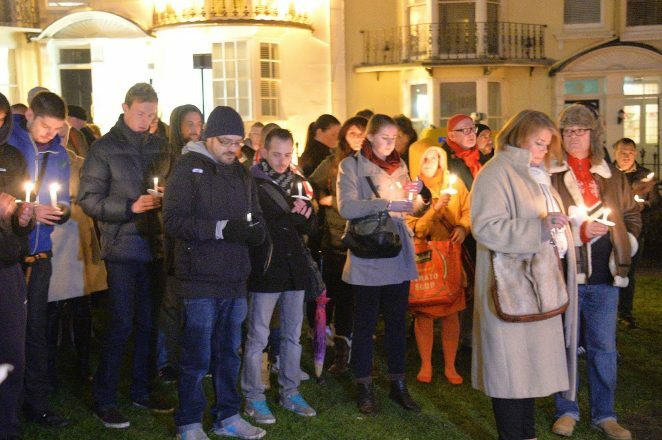 There was a reading of the names of those individuals who have died, and a dedicated space was available for anyone seeking quiet moments of reflection.